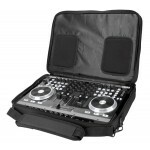 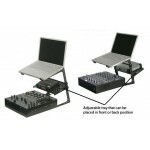 High quality computer bag for the digital DJ. 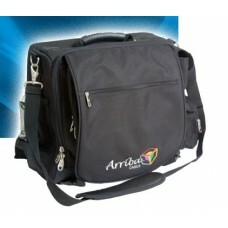 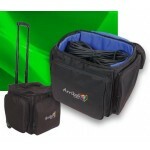 Includes a removable padded laptop case, a pocket for your headphones and a zip-up compartment to stow paperwork. The LS-525 has metal D-rings and fasteners for the shoulder strap, heavy duty zippers and lots of pockets all designed for day-to-day use.